Species diversity is the foundation of a healthy planet. Today, they are disappearing at an alarming rate. In the eye of the storm: Gorongosa National Park & Cyclone Idai. How one of Africa’s great parks is rebounding from war. Mozambique’s Gorongosa Park Helping to Mitigate Effects of Recent Cyclone. Earth is a little-known planet. Scientists estimate that only 2 million of the planet’s 10 million species have been discovered. Using new technologies and assessment techniques, species discovery is accelerating. The critical work to fill in the gaps in our knowledge must be done by more “boots on the ground,” a Linnean renaissance of species discovery and taxonomy work led by field biologists around the world. 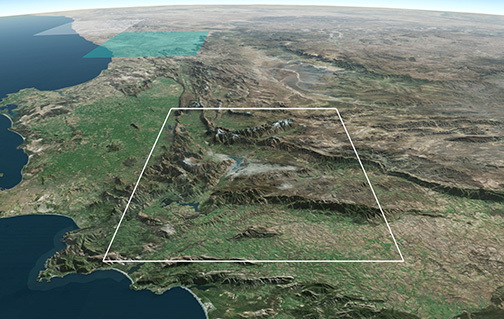 By mapping the Earth’s species at fine-scale, and in relation to human activities, the Half-Earth Project is identifying and prioritizing the places we need to manage for conservation in order to safeguard the highest number of species. With the biodiversity of our planet mapped carefully and soon, the bulk of Earth’s species, including humans, can be saved. At the center of this grand effort is the Half-Earth Project Map, a growing platform that answers the question: Where will conservation action protect the most species? 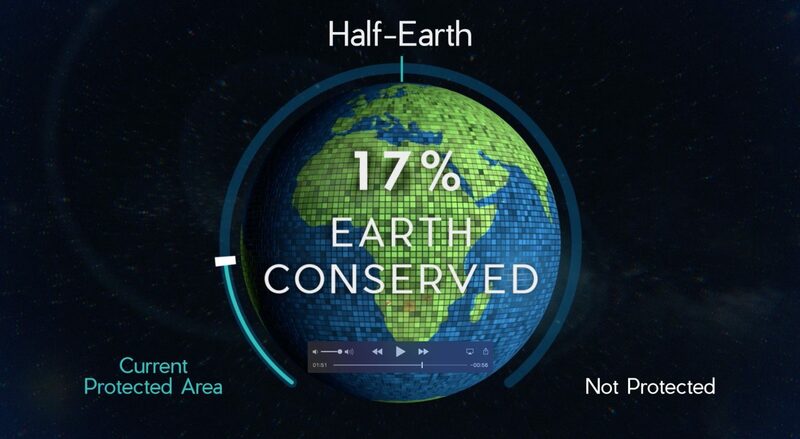 Half-Earth offers a solution to the global species extinction crisis that is commensurate with the magnitude of the problem: conserve half the Earth’s lands and seas in order to reverse the species extinction crisis, and ensure the long-term health of the planet.